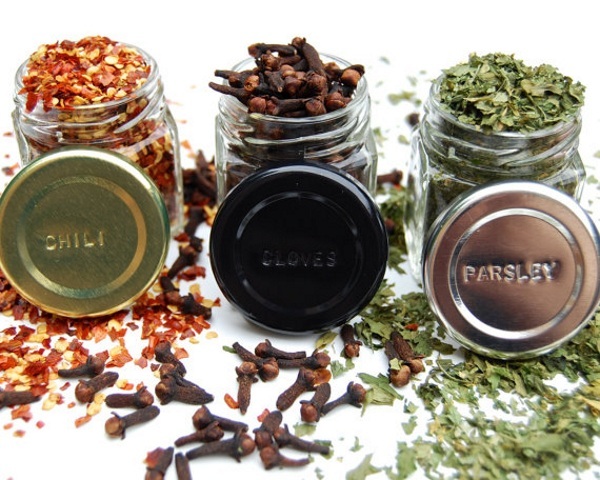 Most spice jars are round but they don’t have to be. 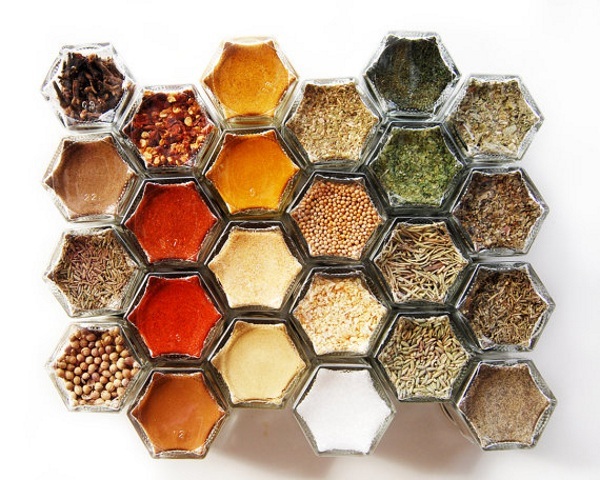 Grab these Hexagon Glass Spice Jars and let everyone know your love of the bumble bee aesthetic. Bonus, they’re magnetic. These jars are made to hold on to your fridge which is a handy solution for those who do not have a spice cabinet or it’s just at an awkward height for use. These jars fit together snugly and will create an attractive image against your fridge. Much better than a bunch of random magnets, functional and fun. These come preloaded with a number of spices and once the jars are empty you can refill them easily. There are 24 jars in a kit and the spices are a basic mix of flavors that are fairly easy to find in any local grocery store when it’s time to restock. You can get your own for $135.